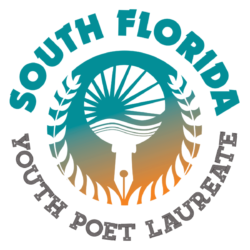 This week we would like to spotlight one of our “newest” supporters, On the Spot Free VIP. On the Spot is an exciting new mobile application that gives true fans the opportunity to win Front Row seats, VIP Access and Meet & Greets for FREE at live events. 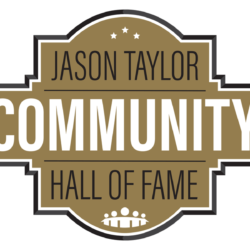 While On the Spot is a new company, its founders have actually been supporting the Jason Taylor Foundation for quite some time. Since witnessing the work of the foundation several years ago, Paul Abbott has been an important partner to many of JTF’s key programs, including most recently, Louder Than A Bomb Florida. Both Paul and his 16 year-old daughter, Parker, share a common interest with the foundation, which is the desire to provide life changing experiences and opportunity to those who might not otherwise receive it. 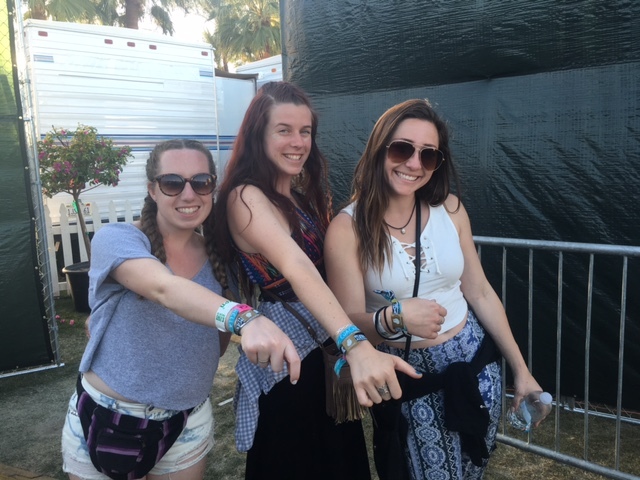 An avid concertgoer, Parker often found herself with extra premium tickets that she knew would go to waste. Thinking of how much any given fan would appreciate such an exclusive opportunity, she began to approach fans from the top rows of arenas or stadiums, giving them her extra tickets, and instantly became captivated by their over joyous reactions. Since her very first time surprising a fan at a One Direction concert, Parker has given away tickets multiple events and believed that this would be a great concept for an app. It comes as no surprise that the Abbott’s have continued to find ways to enrich the lives of others – only this time through technology. 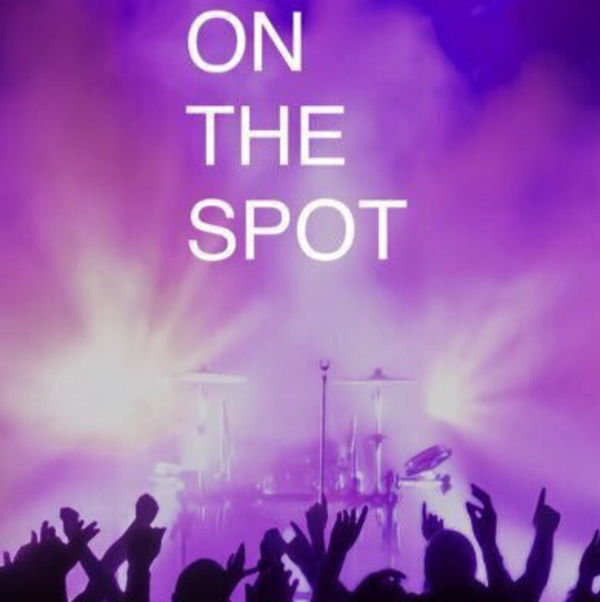 On The Spot is an application that Paul and Parker created to help fans capture one on one, unforgettable experiences with their favorite artists. Whether through VIP tickets, front row seats or backstage meet and greets, the goal was to take this very organic and altruistic idea of Parkers and maximize a once in a lifetime experience for as many unsuspecting fans as possible. Not only is the application free, but also it is extremely easy to navigate, as all one has to do is download the app, choose their favorite artists, select the dates they will be attending and press enter! As simple as that, a winner will be chosen and an automatic upgrade of a lifetime will be on its way. 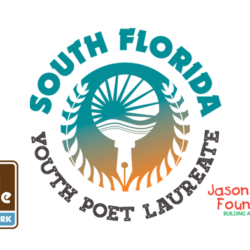 The Jason Taylor Foundation would like to show our appreciation for On The Spot Free VIP’s support and dedication of the Foundation’s continued work in the South Florida community.